We drive into Medicine Hat under blue skies. With 330 days of sunshine per year, beautiful weather is par for the course. 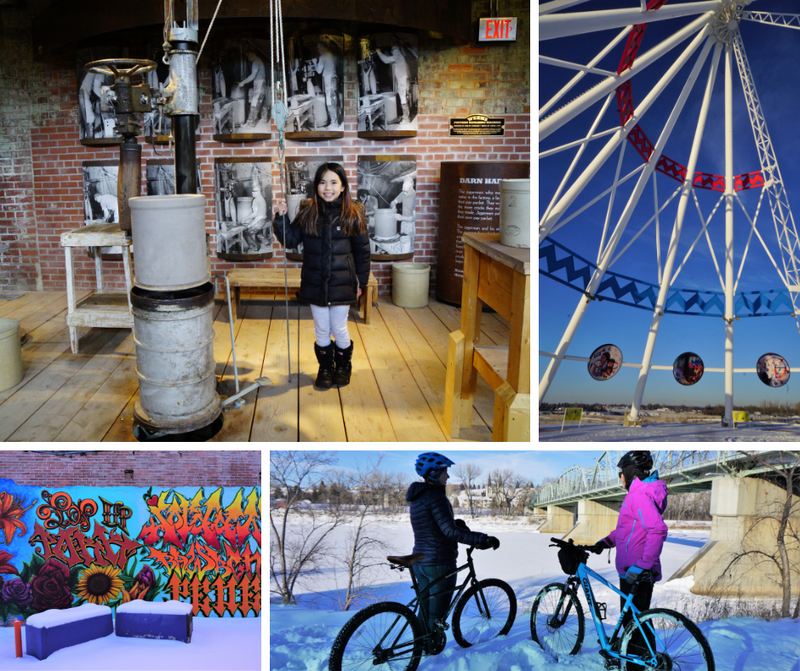 Our weekend goals are to explore the riverside parks, historic downtown, and museums - and pick up some locally roasted coffee (okay, I confess, the latter is just for me). At the Visitor Centre near the World's Tallest Teepee, I'm told the Medicine Hat Coffee Crawl is the best way to experience six independent coffee shops. There's also a Breweries Tour for the 18 & over crowd. Note to self: Bring Grandma to babysit the kids next time. 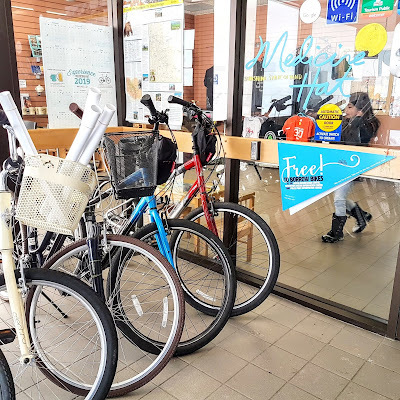 Whether you sign up for a tour or not, everything is close in Medicine Hat, so it's easy to see and do a lot in a short time. 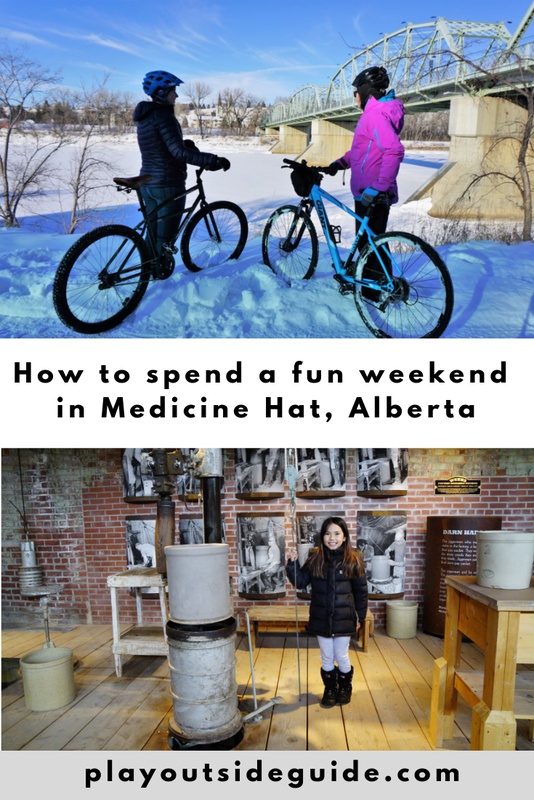 Here are our top recommendations for a fun weekend in Medicine Hat with your family. According to Medicine Hat local, Abby Czibere, Skinny's Smoke House is "a must"! "I love their poutine - they put bbq sauce on it as well as braised beef and it's amazing!" she gushes. Their burgers are also highly recommended: "They really take them to the next level, and they are super delicious." 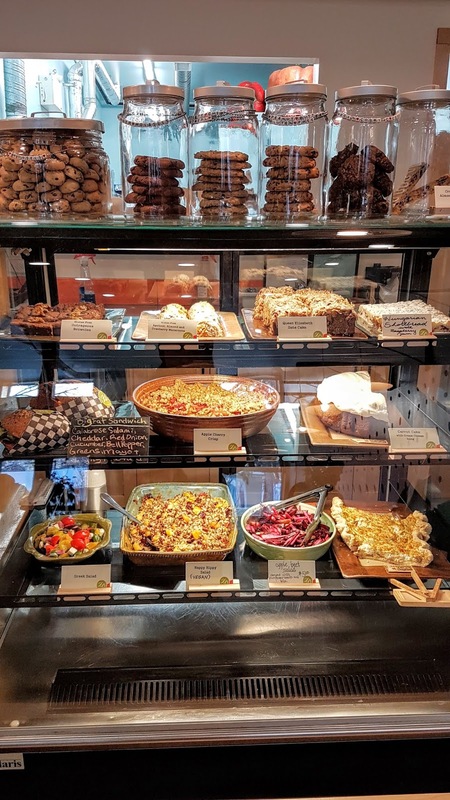 Skinny's is located at the north end of the Medicine Hat so you can grab a bite on your way in to town. After dinner, head over to Mr. E’s Solve-it-torium and see if you can solve the riddles and puzzles to escape from one of three escape rooms. 4-6 players recommended. 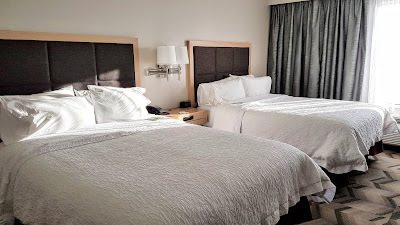 Allow 45 minutes per room. 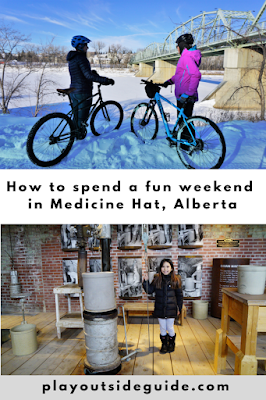 Saturday is a good day to visit a museum, as MedAlta and The Esplanade are closed Sundays in the off season (note: MedAlta is open Sundays May long weekend until Labor Day long weekend). Allow 1-2 hours to visit each museum. MedAlta is a one-of-a-kind ceramics factory turned museum. Exhibits, artifacts, and videos in the original factory buildings show visitors how ceramic products were made and demonstrate the historic significance of the pottery industry to Medicine Hat. Start by punching your time card and checking how many items you need to make on your shift. We were amazed to learn that plates were produced in seconds, and were fascinated by the stories, equipment, and beehive kilns. Whether you've made something our of clay before or not, it is interesting to see how common household items are made on a large scale. In summer, check the calendar for special tours and events including the Thursday evening Market @ MedAlta. The Esplanade Arts and Heritage Centre is a museum, art gallery, and theatre in the heart of downtown Medicine Hat. 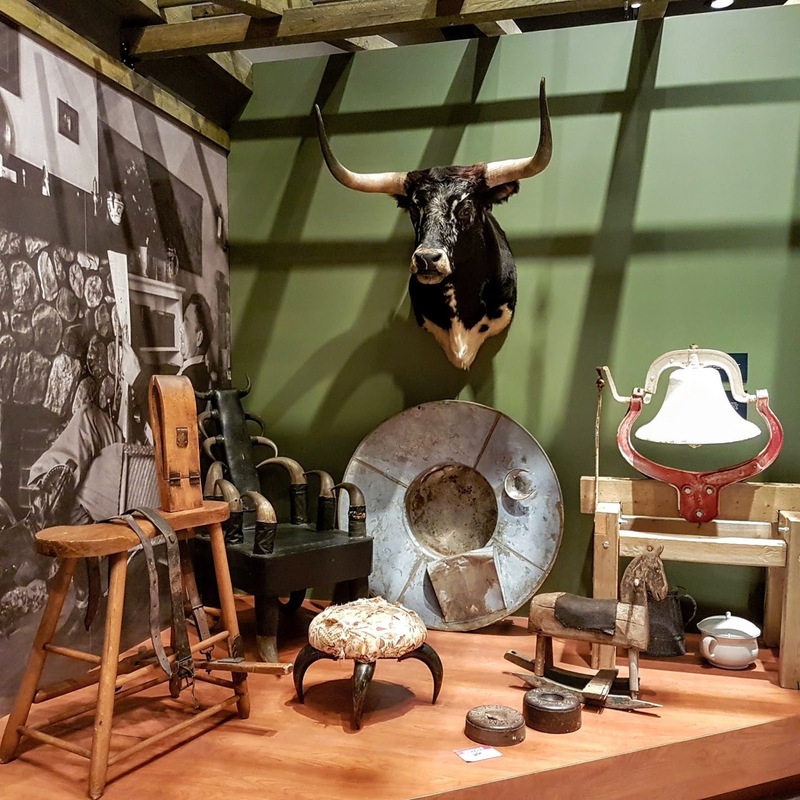 Check out the permanent Medicine Hat exhibit to learn about the city's history, explore the art gallery and traveling exhibits, then attend a concert or performance. The building itself is a work of art which has received several awards; climb the spiral staircase to the rooftop terrace and enjoy the view. 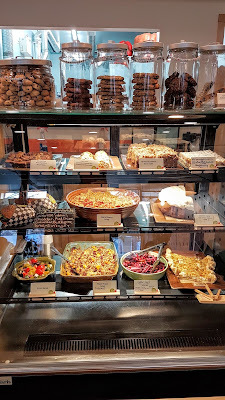 Heartwood Cafe is the place to go for "wholesome, simple food" in a cozy, retro environment. They have lots of delicious, gluten-free options too! Walk among huge, ancient cottonwood trees (300-400 years old!) at Police Point Park, do some birding (lots of birds nest here, near the river), and visit the Nature Centre. 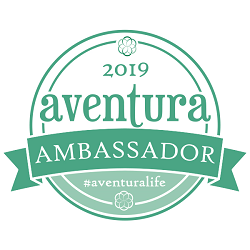 Check the Events Calendar for special events. We loved building birdhouses with the Medicine Hat Kinsmen Club on Family Day Long Weekend. Open Tuesday to Sunday. 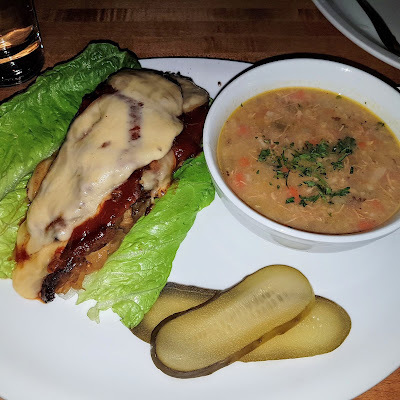 Rustic Kitchen and Bar is one of Medicine Hat's top rated restaurants and it's easy to see why. Every dish is lovingly made with locally sourced ingredients. We were lucky to get in without a reservation on Saturday night and loved everything we ordered. Head to Panorama Lanes for fun glow bowling on Friday and Saturday nights! If you're like me and morning equals coffee time, you should start your day at Mad Hatter Coffee Roasterie. Hint: If you buy coffee beans, you get a free medium coffee! They also give out samples if you can't decide which beans are best. Borrow bikes from the Medicine Hat Visitor Centre and go biking in the Saskatchewan River Valley. 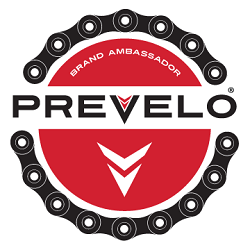 You won't run out of places to explore with 115 kilometers of biking and hiking trails! Kin Coulee Park and Strathcona Island Park have nice picnic areas and playgrounds, Police Point Park is a large natural area with good opportunities for birding, Lion's Park (next to Strathcona Island Park) and Saamis Rotary Park have great playgrounds, Riverside Veterans' Memorial Park (downtown) has a Cenotaph, two CPR locomotives, mural, and a World War II tank. For more information on city parks and trails, visit City of Medicine Hat. 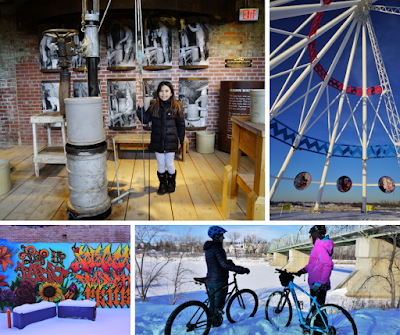 In the historic downtown, look for murals, do a self-guided Art Walk, and visit historic sites. Cross the Finlay Bridge built in 1908 and have lunch at Zucchini Blossom Market and Cafe. Their paninis and baked goods are amazing! When it heats up in the afternoon, have a beach and boating day at Echo Dale Regional Park. The park boasts a paddling pond, fishing pond, sandy beach, concession, and shaded picnic areas. Canoe and paddle boat rentals are available for your convenience. Experienced paddlers can paddle the South Saskatchewan River from Echo Dale to Strathcona Island Park (2-4 hours depending on water levels and paddling experience). 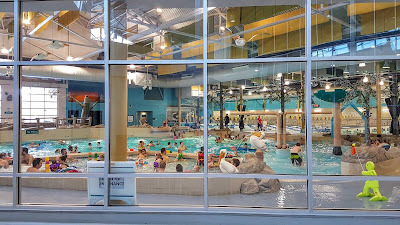 Medicine Hat Family Leisure Centre is fun any time of year! Enjoy the aquatic park's pools, lazy river, waterslide, hot tub, and steam room; join a drop-in class at the Fitness Centre; or enjoy free public skating (sponsored by the The Kinsmen Club of Medicine Hat). Check the skating schedule for details. 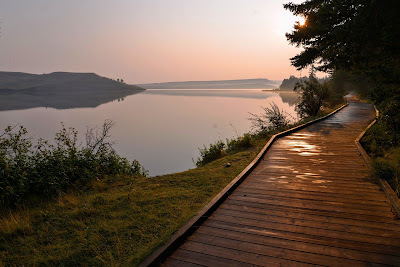 Cypress Hills Provincial Park, only 45 minutes away, is Medicine Hat's playground. Mountain bike, paddle, and enjoy Elkwater's sandy beaches in summer; or ski (alpine and nordic), snowshoe, skate, and kicksled in winter. 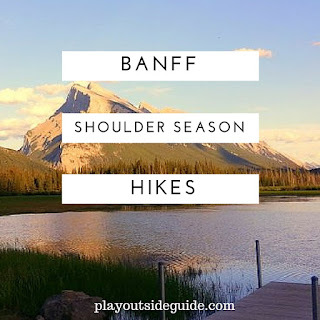 Check out our stories on Summer Fun in Cypress Hills and Winter Fun in Cypress Hills. 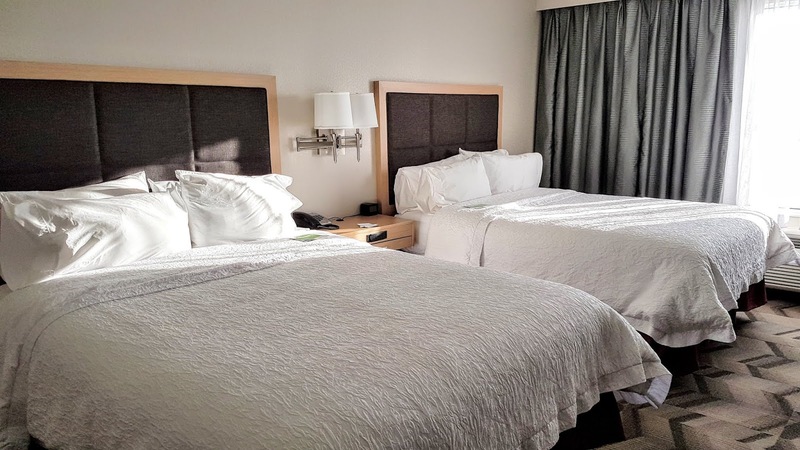 Hamptons Inn & Suites, located in north Medicine Hat, offers spacious, well appointed rooms and free breakfast. Kids will love the pool and waterslide! There's also a fitness room if you didn't get enough exercise during the day. Medalta is closed Sundays and Mondays in the winter. The Esplanade is closed Sundays and holidays year-round. Plan accordingly. Medicine Hat is located three hours southeast of Calgary on the TransCanada Highway. MedAlta and The Esplanade generously hosted me and my family for review purposes, but all words and opinions are my own. 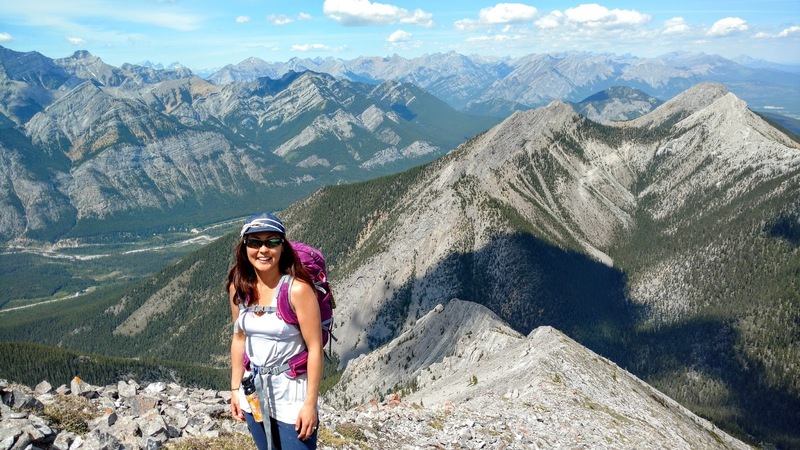 Visit Tourism Medicine Hat for more trip inspiration!